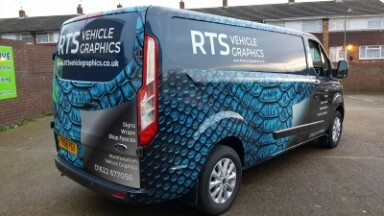 Getting your commercial vehicles wrapped, is cost effective and gives the right image of your business. 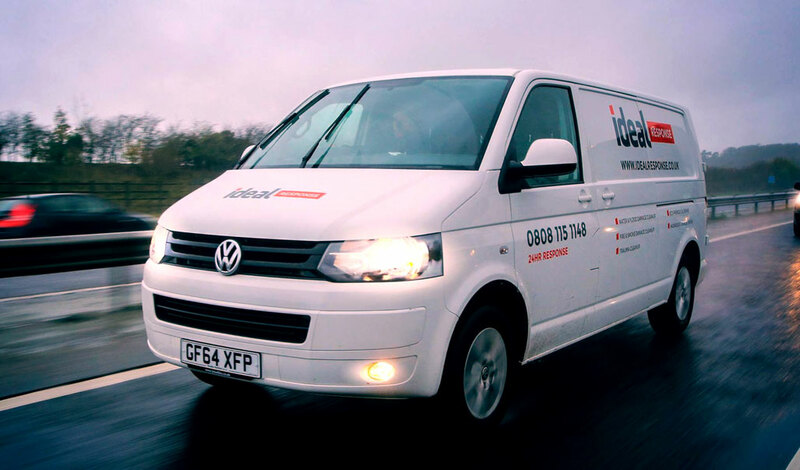 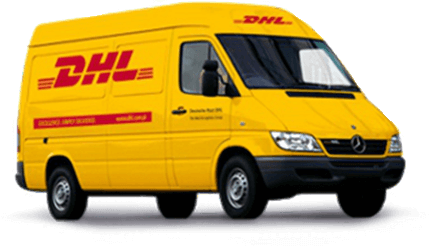 We work with companies and sole traders to transform their vehicles. 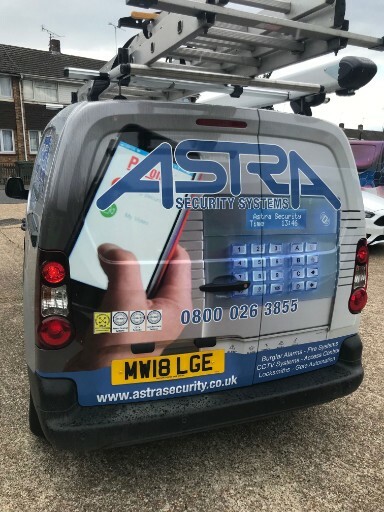 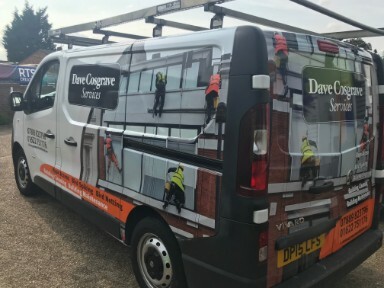 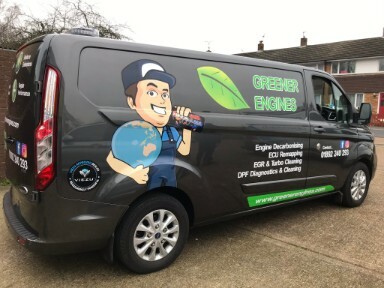 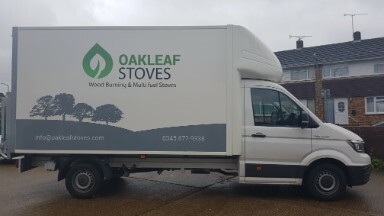 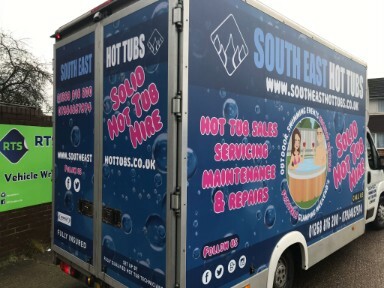 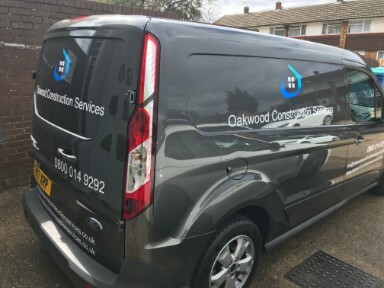 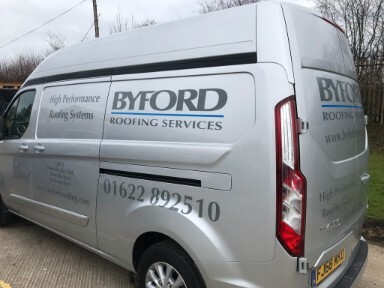 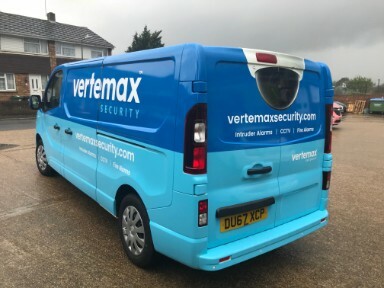 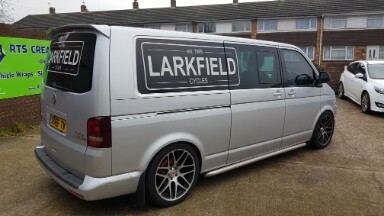 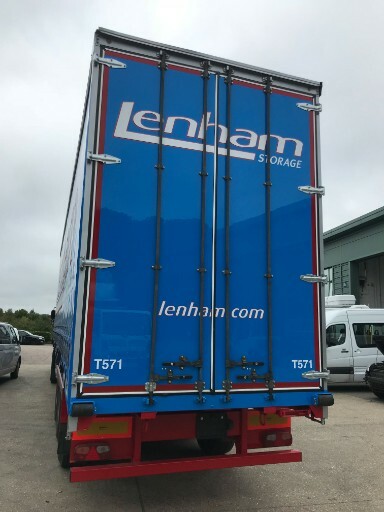 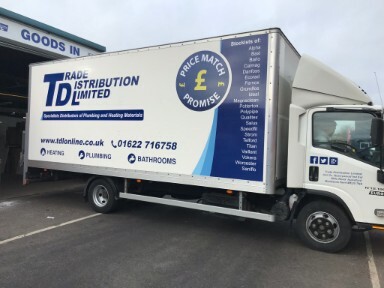 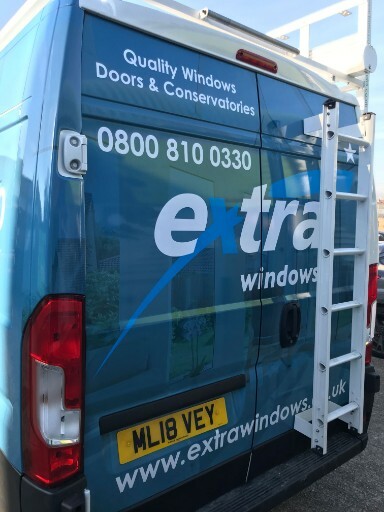 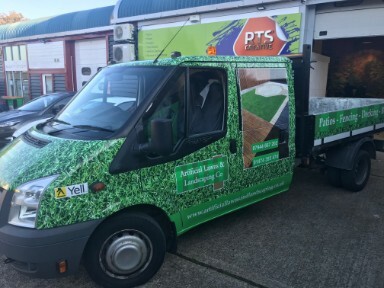 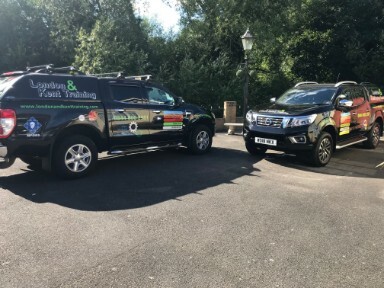 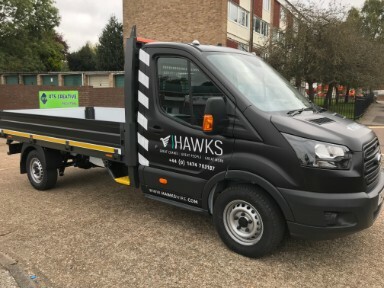 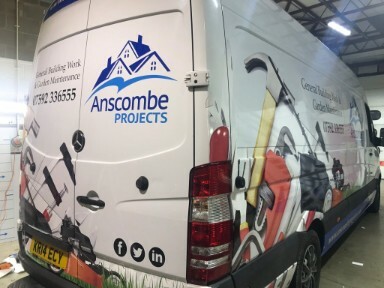 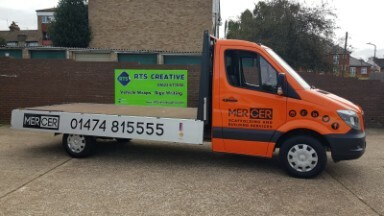 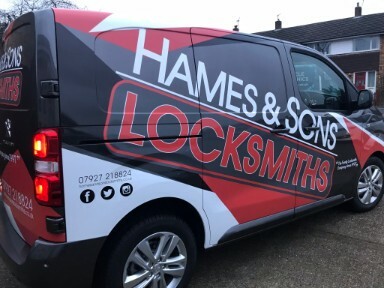 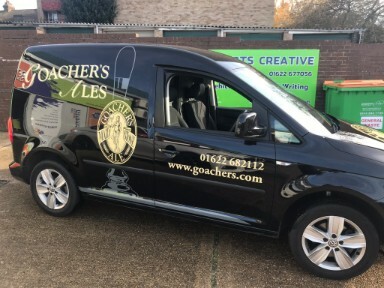 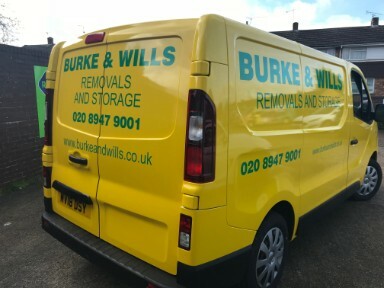 When it comes to getting your commercial vehicle wrapped and your brand is on display, work with us the professionals based in Kent with over 30 years of experience and 1000's of happy clients. 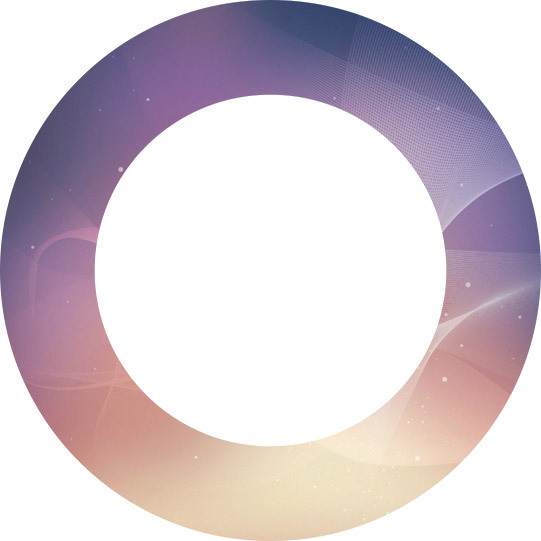 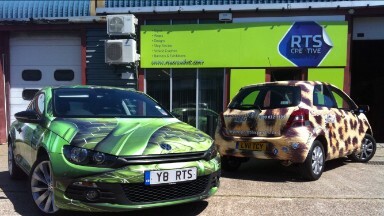 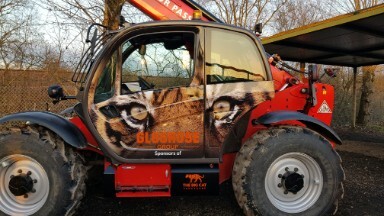 We also provide design services for vehicle wraps and we can provide mock ups of a vehicle wrap. 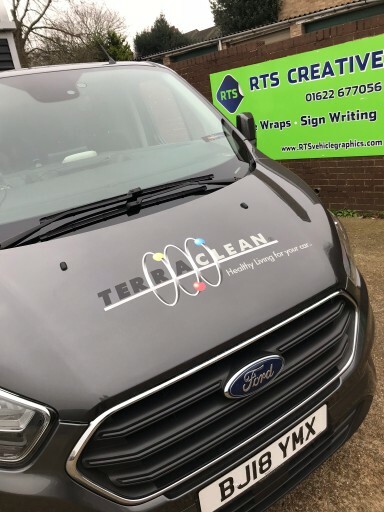 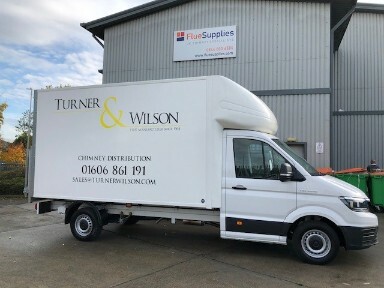 30 years of experience wrapping, means we can provide van vehicle wrapping, car wrapping, bus wrapping, transit wrapping, plant equipment wrapping, lorry sign wrapping, in fact we haven't met our match yet, so challenge us and get a mockup of your vehicles in front of decision makers and transform your companies image. 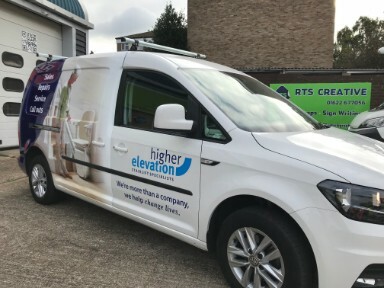 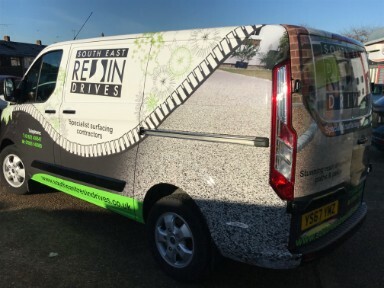 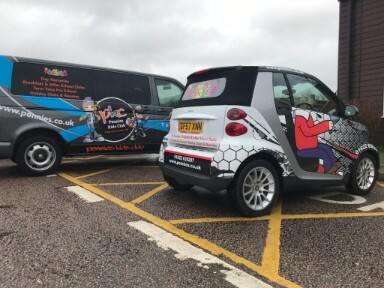 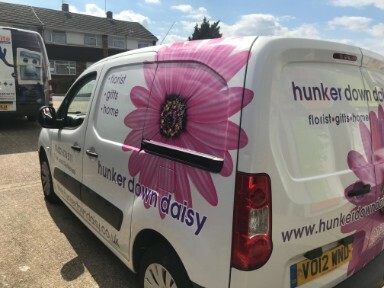 We have our own in house digital printers, no outsourcing, no blaming others, unlike others we can print and fit vehicle wraps here in our HQ in Maidstone, Kent. 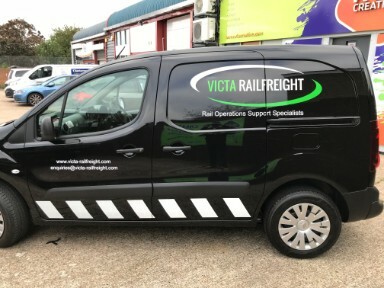 We are ready to wrap your commercial Vehicles.